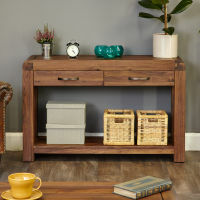 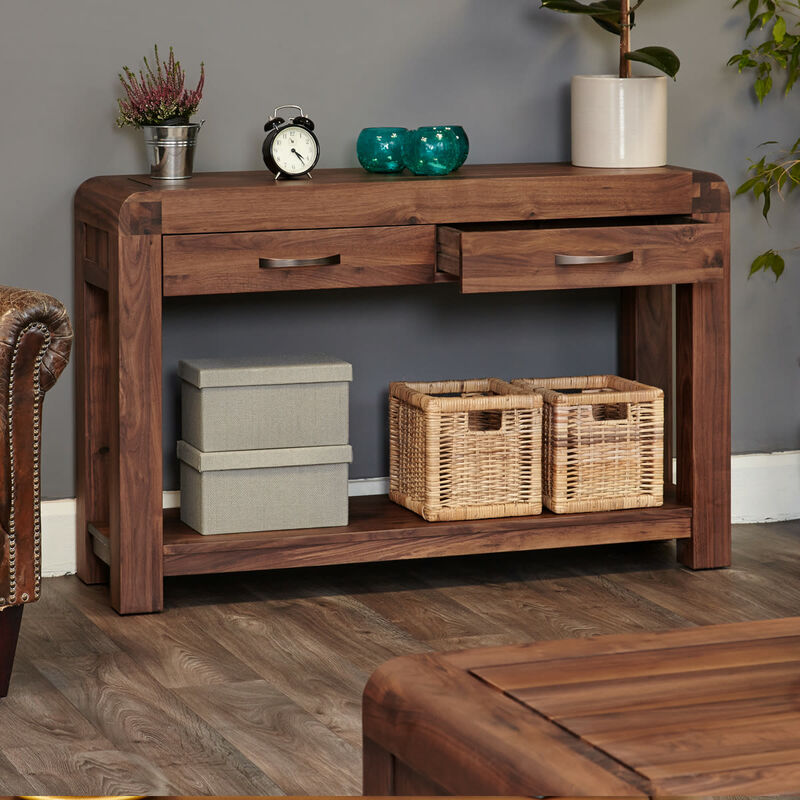 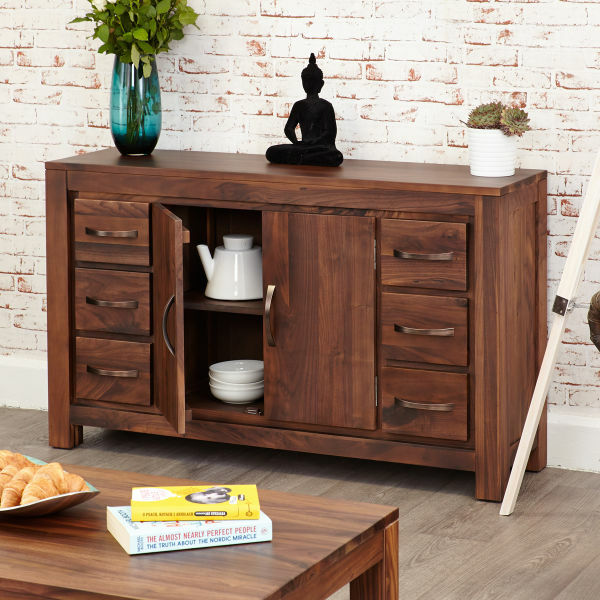 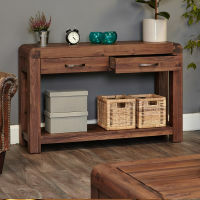 This superb Walnut Console Table adds style and storage to any hallway. 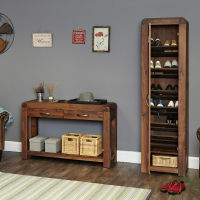 Constructed using solid walnut this elegant hall table has a fixed lower shelf to give extra structural rigidity and two drawers that provide useful additional storage. 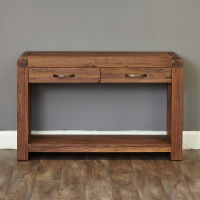 This console table features tongue and groove back, fully dovetailed drawers, stylish antiqued bronze handles and is finished with a resilient satin lacquer for a quality sheen. Walnut is a high quality timber with a very dense grain, making it an ideal material for building quality furniture and therefore it produces solid and substantial pieces designed to last a lifetime, and this console table is no exception. 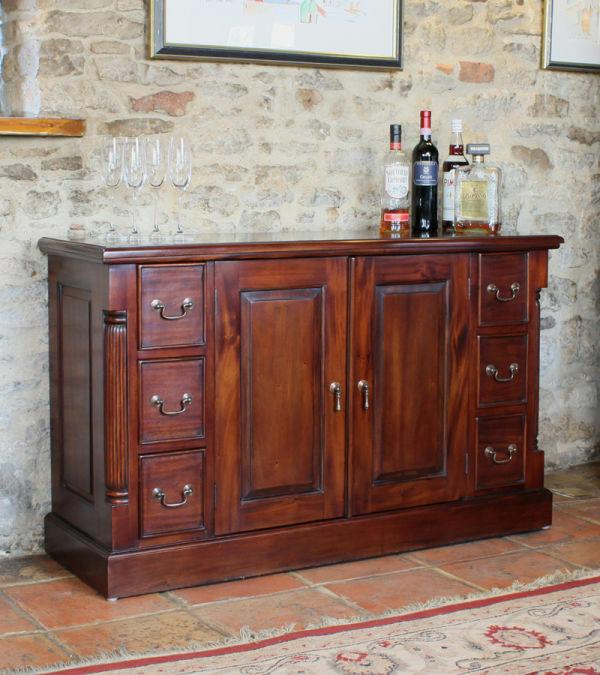 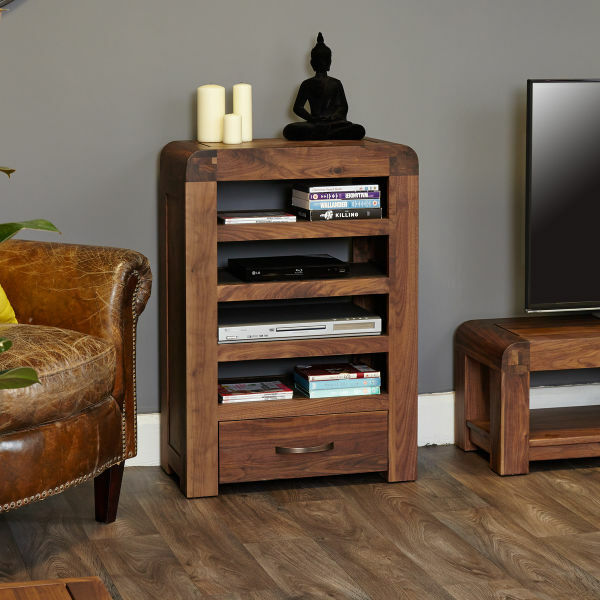 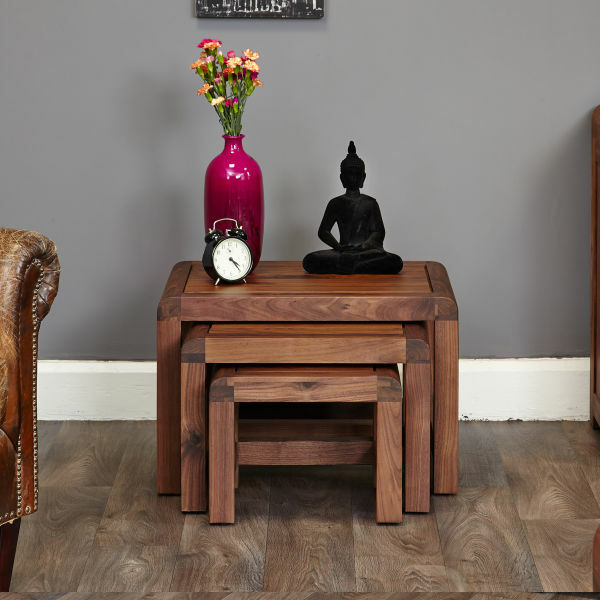 It is also environmentally friendly - all of our walnut furniture is sustainable and sourced from managed plantations.